In the study, a total of 32 lactic acid bacteria were isolated from 13 honey samples commercially marketed in Malaysia. Six of the strains were identified as Lactobacillus acidophilus. Interestingly enough, the probiotic isolates had antibacterial activities against multiple antibiotic resistant Staphylococcus. This is truly remarkable - antibiotic resistant Staph are very dangerous and the cause of many deaths in hospitals and nursing homes as common anti-biotics can't kill them. You read about these outbreaks in the news virtually every year. 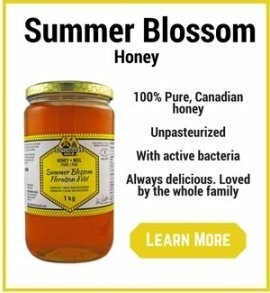 But, it appears the good bacteria found in some raw honey products can kill them. 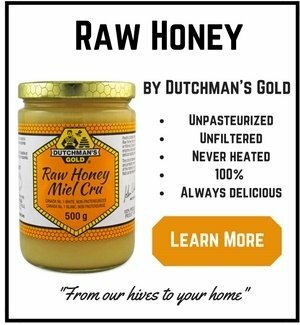 Clearly raw honey is very beneficial to your immune system. Remember - your immune system starts in your gut. Eat a tablespoon of raw honey each day to help those healthy bacteria flourish and protect you! Be sure to eat raw honey. Pasteurization (heat) kills the very bacteria that are mentioned in this study. Most of the liquid honey products found on supermarket shelves won't contain acidophilus. 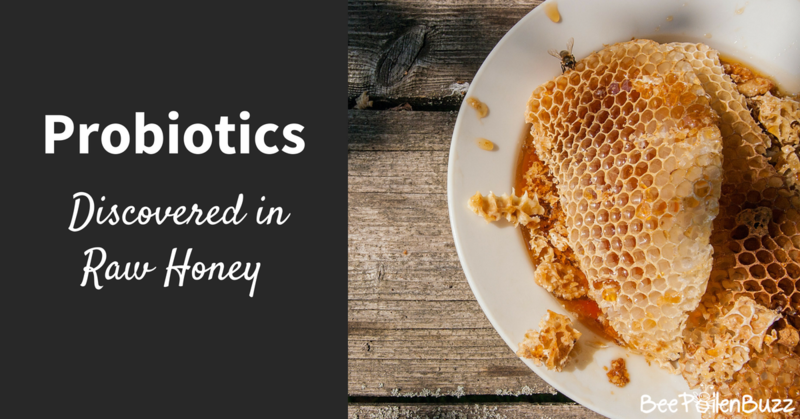 The scientists went on to conclude that the presence of different strains of L. acidophilus in honey obtained from different sources may contribute to the differences in the antimicrobial properties of honey. Journal of Food Science, 2012 Jul;77(7):M364-M371.